A Mortgage Electrical Survey is essentially an Electrical Installation Condition Report for the purposes of a mortgage application. It is an in-depth inspection of the electrical installation followed by a comprehensive report detailing recommendations and remedial work required. The Periodic Inspection Report is the most detailed inspection of the electrical installation and ensure functionality and safety. 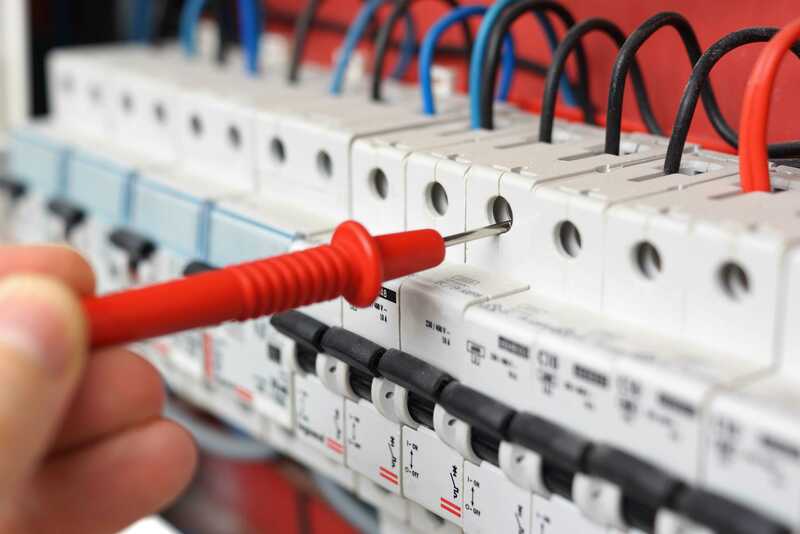 An Electrical Installation Condition Report is a full survey on the electrical system and classifies any defects, no matter how minor, into the following 4 categories. Please contact us to find out more about our inspection & testing services or to book an appointment.